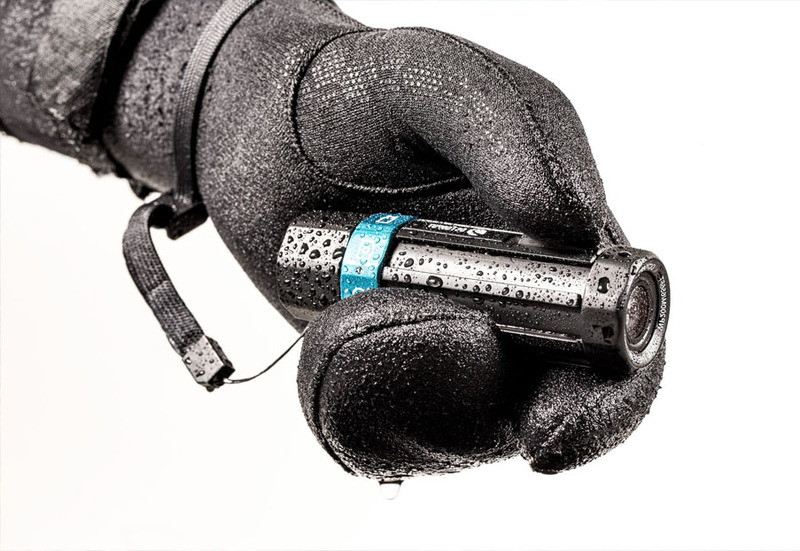 Action cameras are built to be used for anything from skiing to surfing, but diving is a one of a kind sport that places extreme demands on the gear used, both in terms of durability and usability. 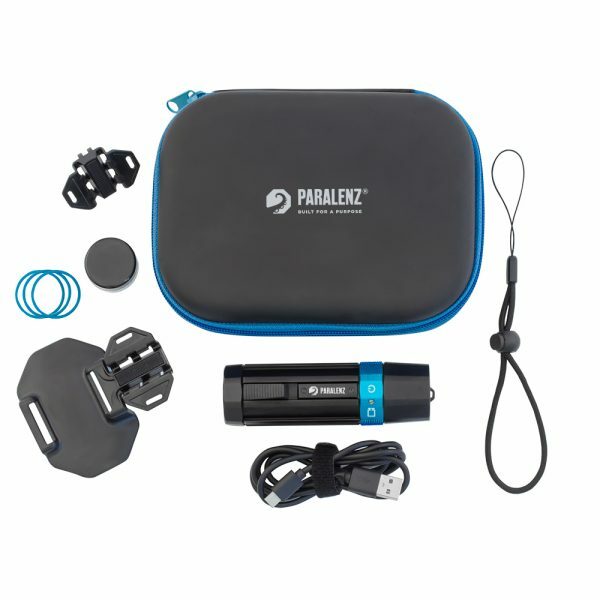 The Paralenz® Dive Camera looks and feels like regular dive gear and is made from military grade aluminum and polycarbonate – because we know what can happen! 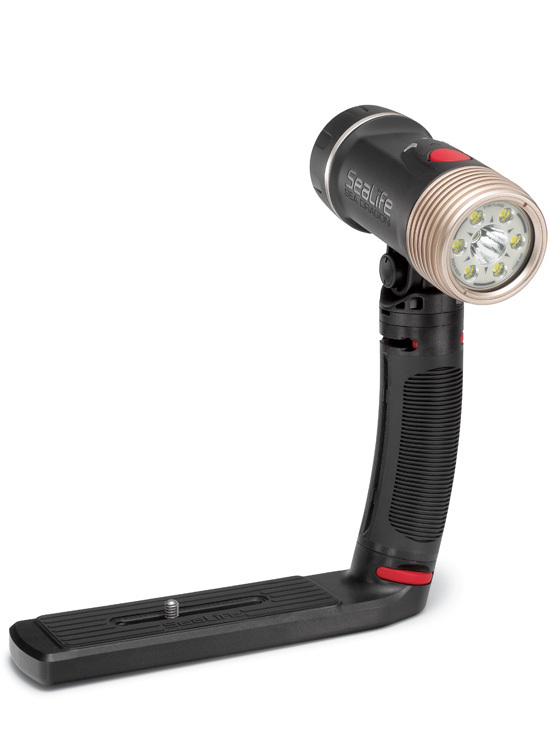 MADE BY DIVERS FOR DIVERS! 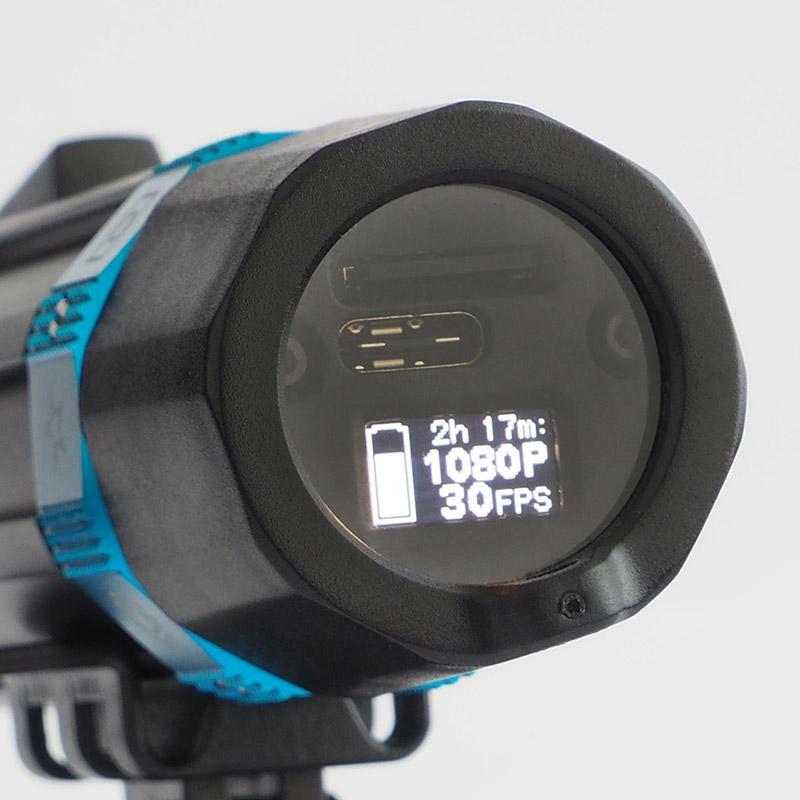 By applying the right design and materials we have eliminated the need for an extra housing – giving you a smaller camera with a lower weight No other camera is this small, hard-wearing and with a depth rating that suits cave and tec divers. 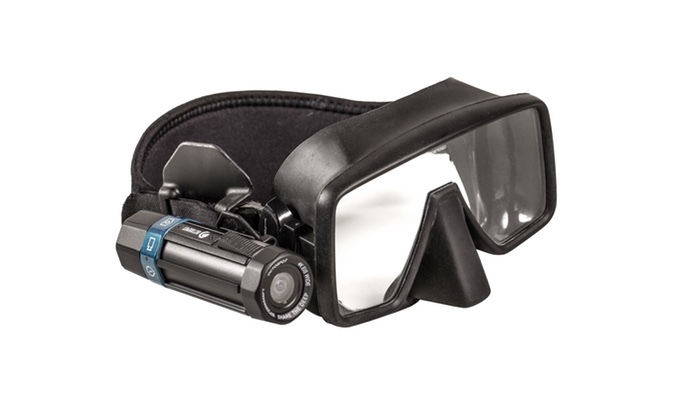 It is always nice to know your diving gear has a safety factor, that is why you can record and log your dives all the way down to 200 m / 656 ft/ 21 ATM – over x4 the nearest competitor that also needs a plastic housing to protect it. 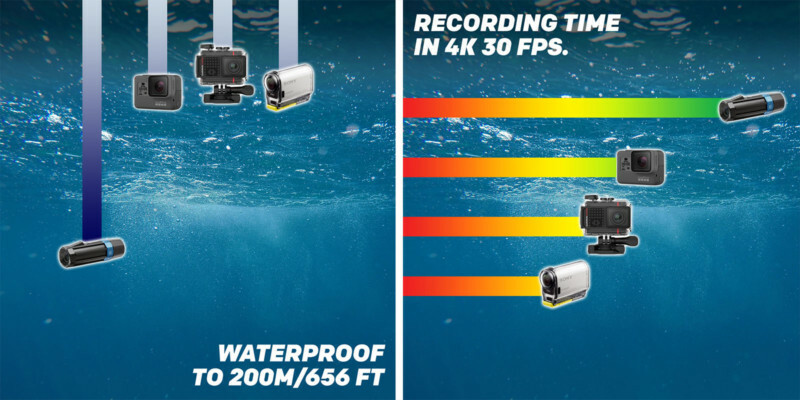 Recordings made underwater are tinted green or blue, unless you use a color filter. Color filters must manually be put in front of the camera at the right depth, and changed as you go deeper to get the right results. Furthermore, a color filter absorbs light leaving you with darker and noisier recordings. 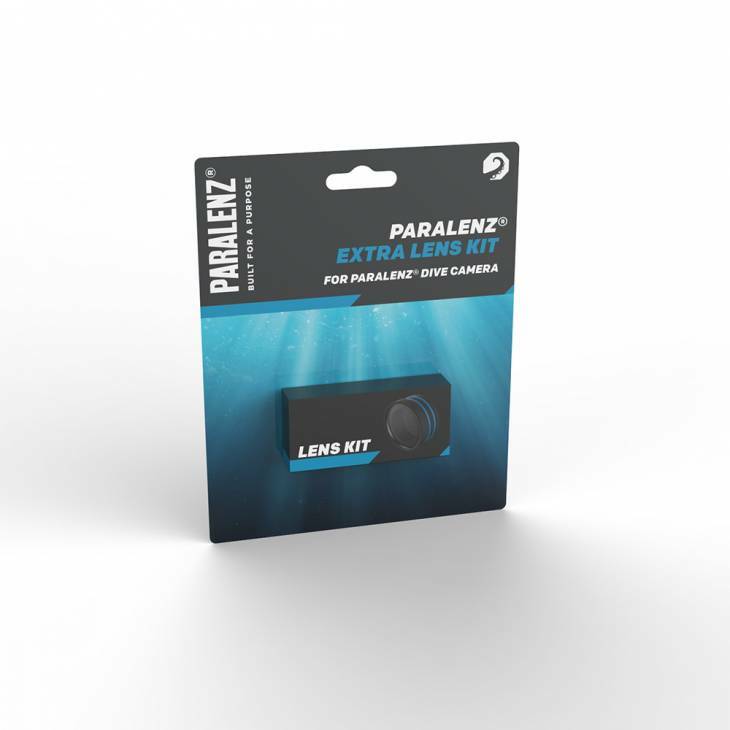 The Paralenz® camera starts logging data as soon as you get under water. 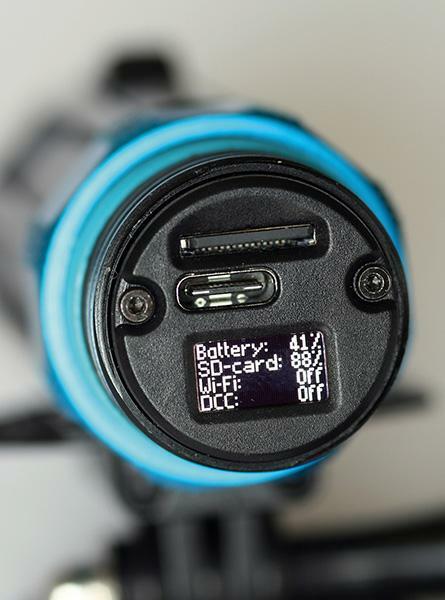 When the dive is over you can transfer the logged data and footage to your phone. Our easy to use app generates a dive profile, and places all your photos and recordings at the time and depth you took them. As you scroll through the dive, the pictures and videos are displayed. 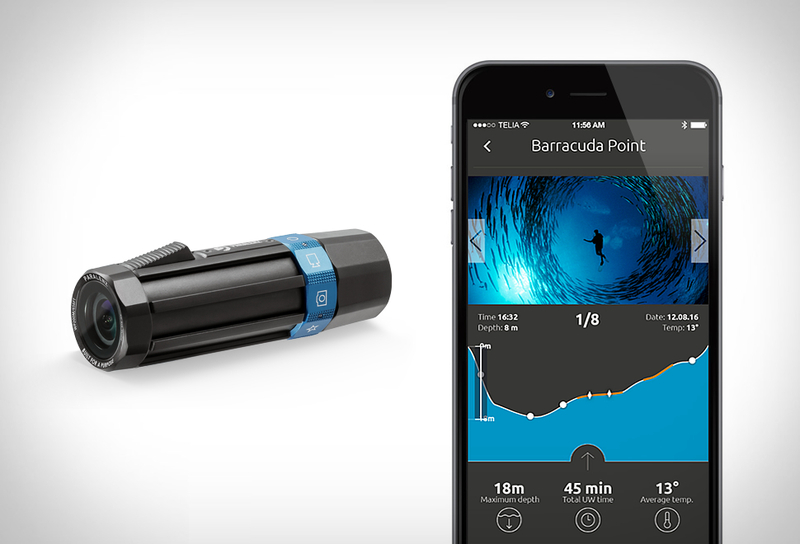 Your dive logs and recordings, can easily be shared with your friends and dive buddies. The app also lets you control all settings of the camera and makes sure that the firmware is always up to date.